The East End Stories project workshop will be co-facilitated by study guide writer Kate Knapp, Executive Producer Michael Schwartz, and Producer Gordon McLennan. In this interactive session, we will introduce East End Stories, a new film series / online exhibit documenting the history of Jewish life and culture in the Vancouver neighbourhood of Strathcona, and the accompanying Study Guide. We will discuss the project's origins and evolution, and its connections to similar projects celebrating the history of other ethnic communities coexisting in Strathcona. Following a brief overview of the project goals, we will screen one of the six films produced (5 minutes in length), provide a demonstration of the East End Stories website, and introduce the East End Stories Study Guide. This study guide has been designed to align with the Core Competencies, Curricular Competencies, and Content outlined in the newly revised provincial curriculum for grades 7, 8, and 9 Social Studies and English Language Arts. Participants will be given an opportunity to explore the study guide and discuss ways in which it could be integrated into units and/or lessons, how it engages inquiry-based learning in different subject areas, and how it connects Canadian Human Rights History to current-day geographic cultural contexts. This exchange of ideas will draw upon the expertise and experience of everyone present to hone in on the many potential ways in which East End Stories can further curriculum goals. Finally, we will examine how East End Stories can be used to create free, interactive field trips with students to Strathcona. The locative media component of the project enables participants to download the short films to their mobile devices via QR codes on street signage. Such field trips can dovetail teaching and learning local histories as new way to engage, enlighten and entertain students on the evolution of Canadian history. 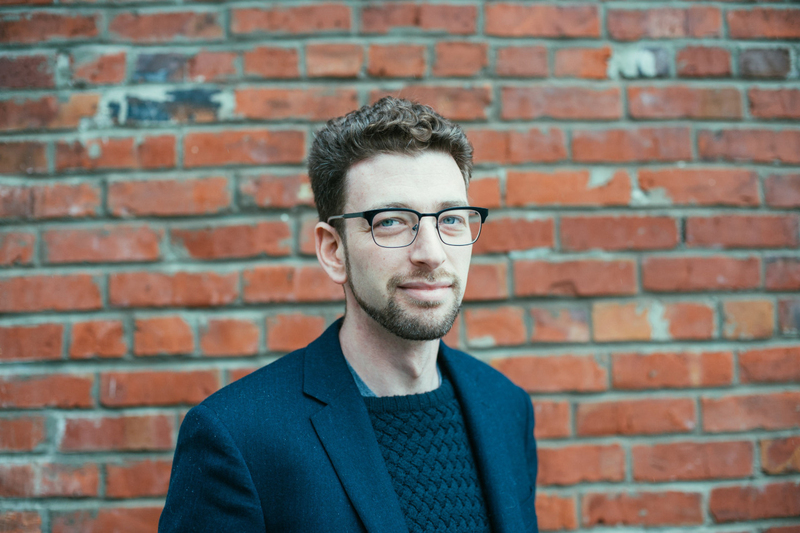 Michael Schwartz is Director of Community Engagement at the Jewish Museum and Archives of BC, where he works to increase awareness of the history of Jewish life in BC, and to build bridges with the diverse communities of BC. 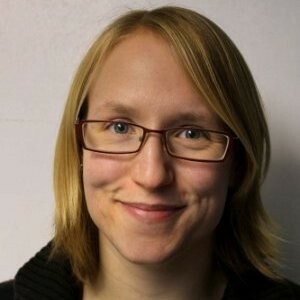 Kate Knapp is a TTOC with Surrey Schools District 36 and Maple Ridge & Pitt Meadows School District 42. She has a passion for engaging students in the use of language and medium to convey culture and the importance of social studies / history as the architecture behind the present state of the world. She believes this work is fundamental in supporting students to become engaged, caring and civic minded individuals.